Opel is still protagonist of music alongside the Voice of Italy in the sixth edition of the talent produced by Rai2 in collaboration with Wavy. The 2019 edition is joined by the German brand that will bring unique talents to the stage such as Opel Crossland X and Grandland X, two of the Opel SUVs that are highly appreciated by Italian customers. 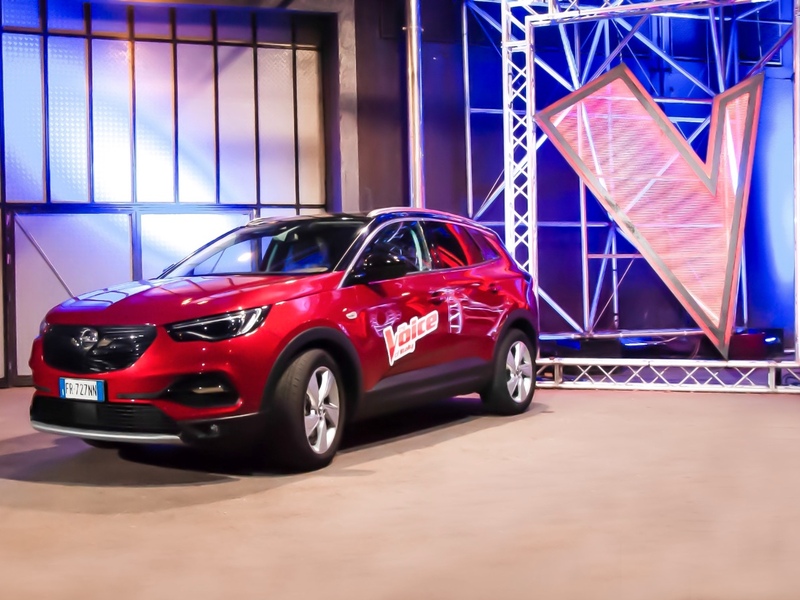 The Opel SUVs will accompany judges and competitors in the episodes aired from April 23 to May 30 on Rai2, and will look for the best Italian voice in a competition where only the singing skills count. During the program, Opel will be present with video clips featuring SUVs with competitors and judges. In addition, exclusive video clips and photo galleries will be published on Opel's social media channels that will accompany viewers who can comment through the various phases of the program using the hashtag #TVOIconOpel.el. 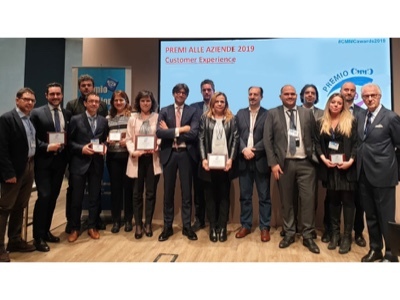 The 18th edition of the CMMC Awards ceremony 2019, held by the Customer Management Multimedia Competence Club, was held in Milan on Tuesday 16 April 2019. The programme selects some of the best projects in the sector, choosing companies which have made a vital contribution to the achievement of excellent results. 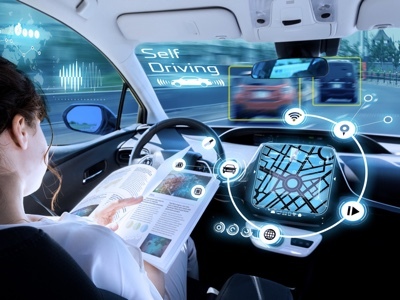 China is building its first site to test autonomous vehicles under highway conditions amid a global shift toward technologically advanced and self-driving cars. State-backed Qilu Transportation Development Group is using a section of an existing highway to create the test site in eastern Shandong province, a company spokesman said. Construction on the 26-kilometer-long testing site began April 12, and it is expected to start operating in September.